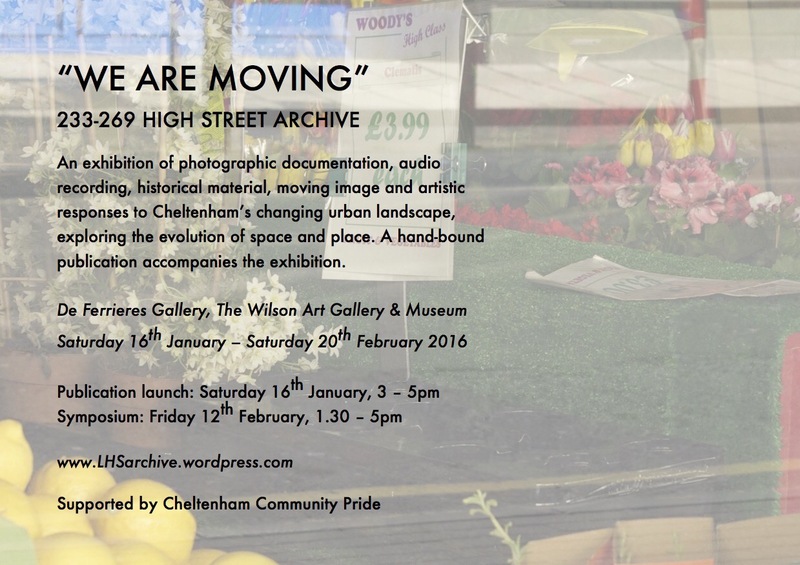 “We Are Moving” is an exhibition of photographs, recordings, archive material and artistic responses to changes taking place on Cheltenham’s Lower High Street as it undergoes redevelopment, an observation of the evolution of space and place. The exhibition will take place at The Wilson Art Gallery & Museum from 16th January to 20th February 2016. 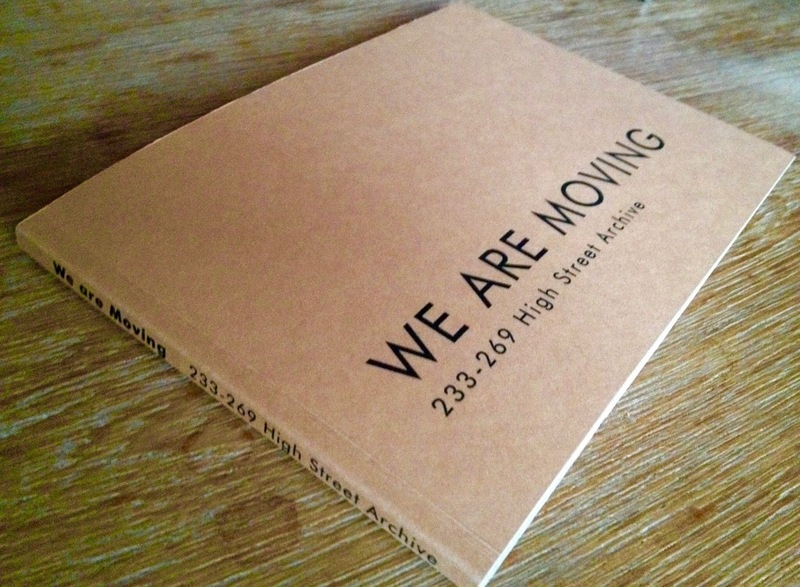 The nation’s High Streets are increasingly contentious spaces where the cut and thrust of capital is enacted daily in mighty and mundane ways, so what and who is the 21st century High Street for? 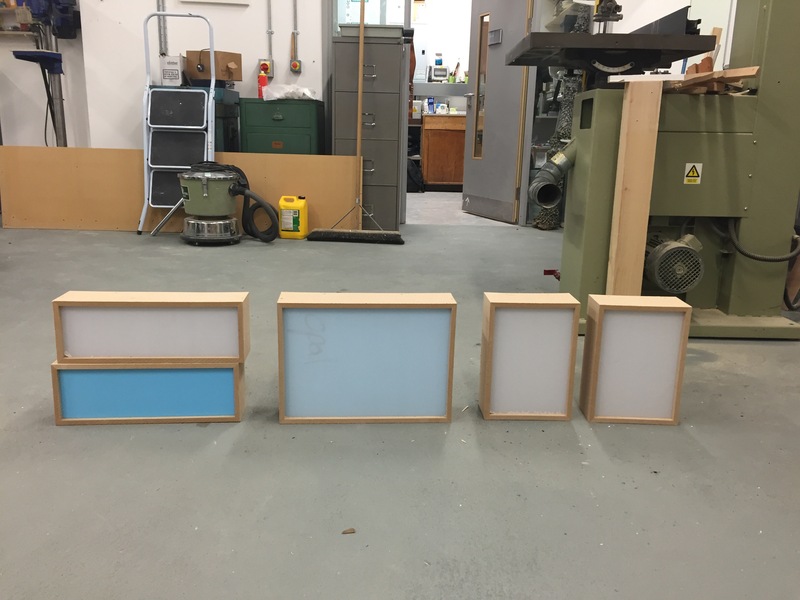 The symposium that accompanies the exhibition on 12th February will discuss the transformation of Cheltenham’s urban landscape in this context, exploring the idealism and imaginings of past times and seeking to envision future public and private environments, both for and not-for commerce.